CareersOur employees are our pride! Our employees are our best assets and the source of creativity that gives shape to our dreams. 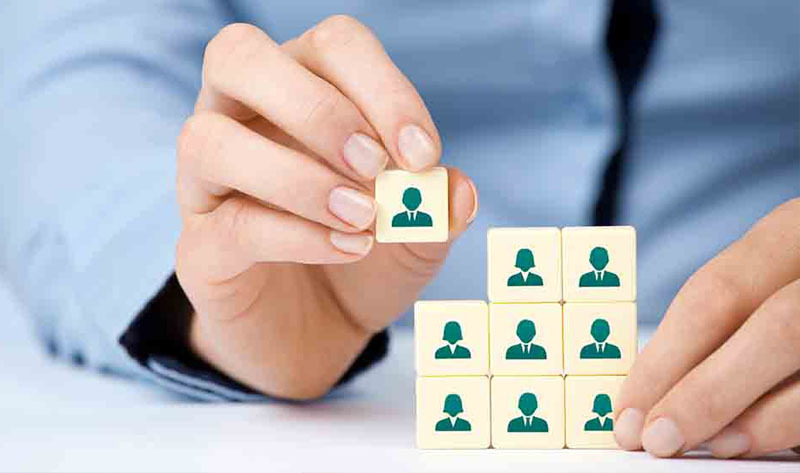 Every professional at Instacal is unique and the career growth of our employees is vital for the organization to grow to greater heights of success. We give our employees the space and freedom to operate and take independent initiatives which can contribute significantly and creatively. We believe the career growth of its employees is important, not just for the individual but for the organization as well. At Instacal, our team aims to deliver consistent, high quality calibration and an excellent service for our customers, and so we are always looking for avid candidates to join us as we expand and grow our business and services. If you are an experienced calibrator looking for an opportunity to join a unique work group, we would love to hear from you. Please send us your CV and we will get back to you.